Christmas Day means a lot of different things when it comes to the NBA. Much like NFL games on the television on Thanksgiving, the NBA is part of the holiday tradition. Watching the slate of scheduled games on December 25th is akin to Christmas to many families as much as it is to unwrap gifts and have dinner with friends/family. And despite missing out on Christmas Day with their friends and families, playing has become an honor for NBA players. The league schedules some of the biggest rivalries and ensures a holiday display of the biggest NBA superstars. 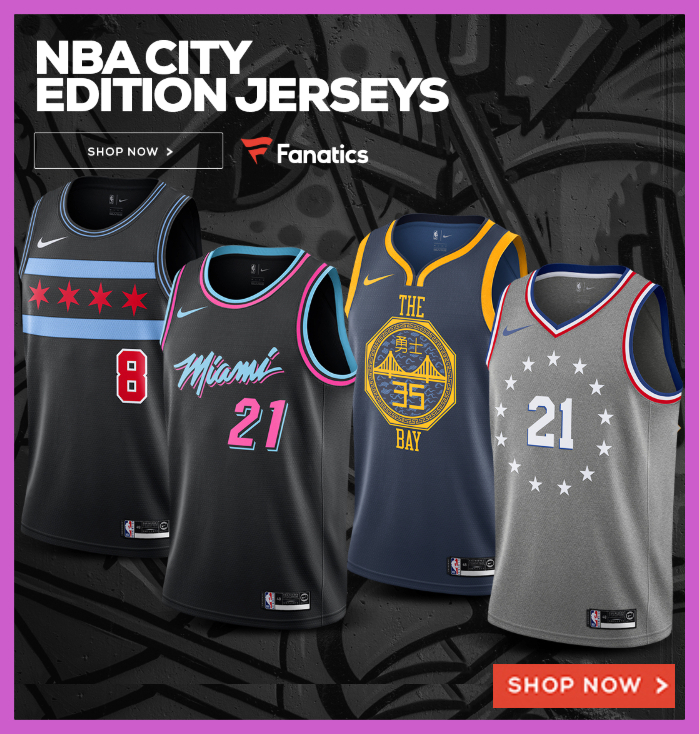 This year, franchises that made the NBA Playoffs will receive exclusive Christmas uniforms, too. There’s also another meaning to this day, to the die hard NBA fans they know this is also the kickoff of ABC’s NBA TV schedule. For as long as I can recall — going back to the 1980s and 1990s — Christmas Day was the start of the national TV schedule for the big networks. Christmas Day would mark the first of weekend afternoon games being shown on on one of the major networks. For the 2018-19 NBA regular season, that means nearly 20 games an be seen on ABC on nearly ever Saturday and/or Sunday for the rest of the season. Here’s ABC’s NBA national TV schedule for 2018-19. This year’s ABC TV schedule heavily features five teams. The Golden State Warriors have as many appearances on the schedule as they do all-stars on their team (six)*. The LeBron-led Los Angeles Lakers, the Boston Celtics, Philadelphia 76ers, Houston Rockets and OKC Thunder are all tied for second with have five national broadcasts each. 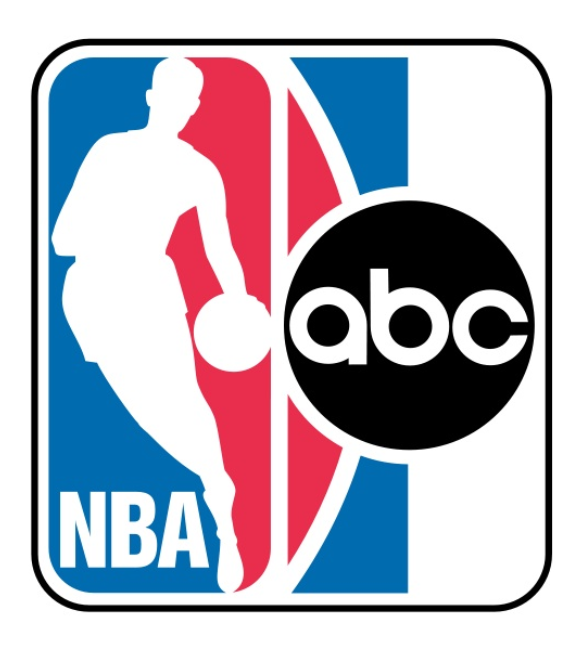 The above is solely for the regular season, but know that ABC will also broadcast some of the 2019 NBA Playoff games. Starting with the first round in mid-April, ESPN, TNT and ABC will show many of those first games. Those four TV networks also have the rights to broadcast the NBA semifinals which are set for the end of April, as well as the conference finals which are typically held in mid-May 2019. Last but not least, the 2019 NBA Finals schedule usually starts at the end of May/early June of which ABC will broadcast each championship game. Watch this space for NBA Playoff TV schedules as the season wears on.